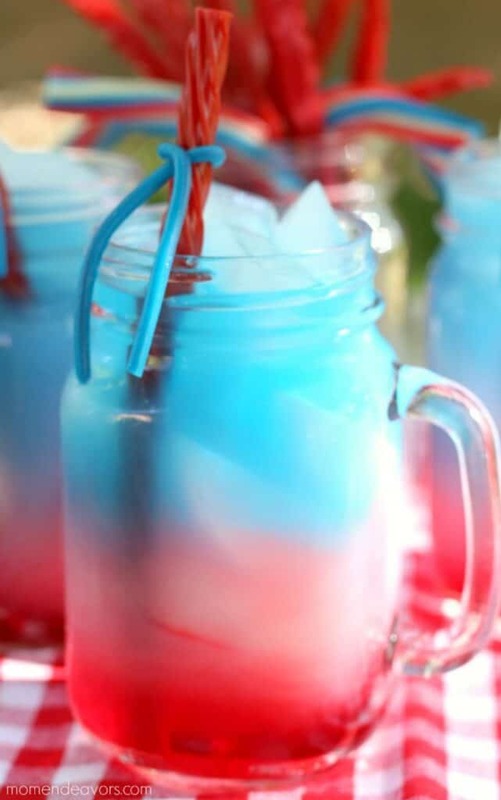 Memorial Day and the 4th of July are one of my favorite times of year to have a party! 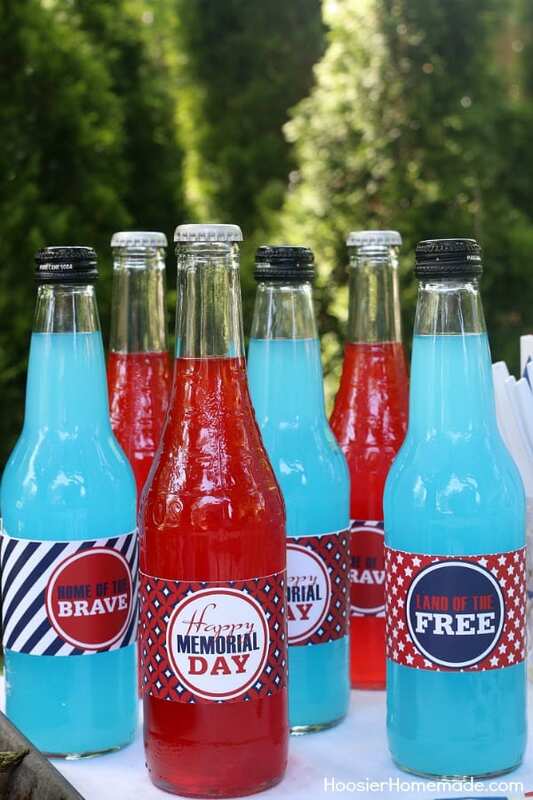 Memorial Day is a big deal where I live because my town has the longest running Memorial Day Parade in the country! 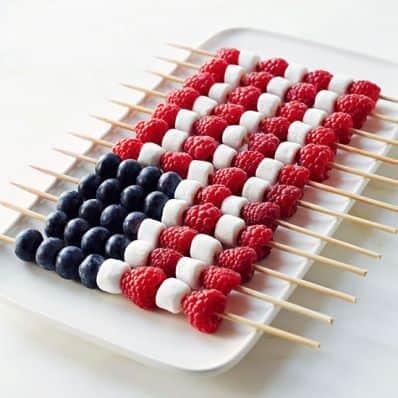 And the 4th of July is always such a fun time to have a party with family. 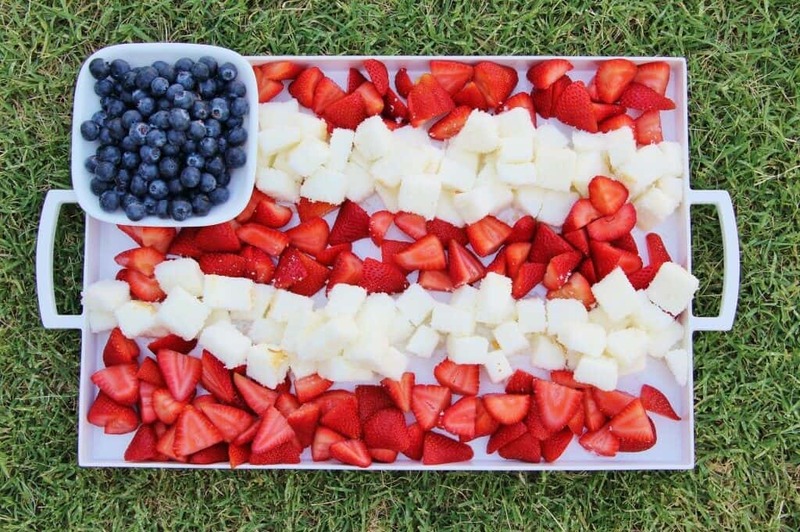 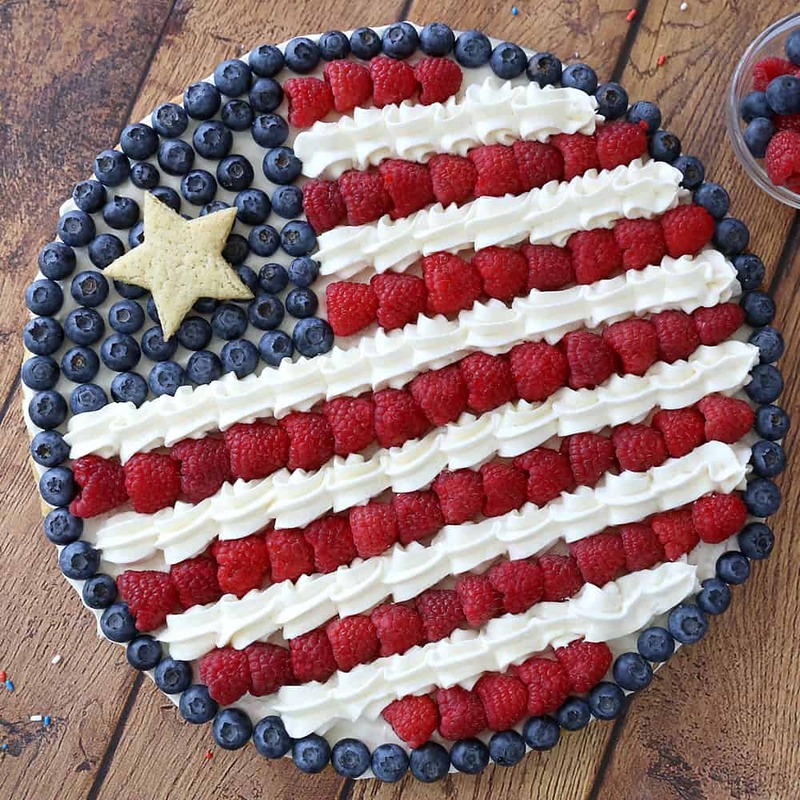 Every year for these parties I always make a patriotic fruit cake and celebrate the day off with my family! 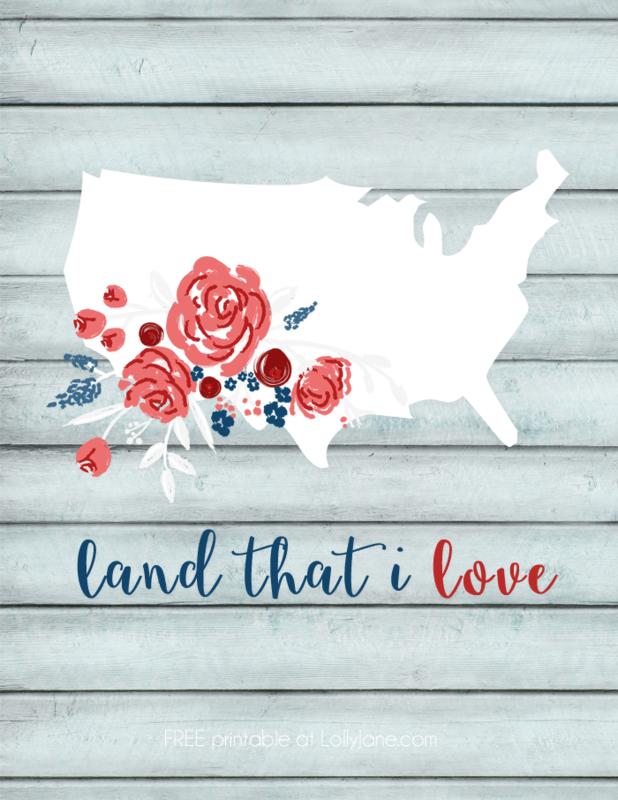 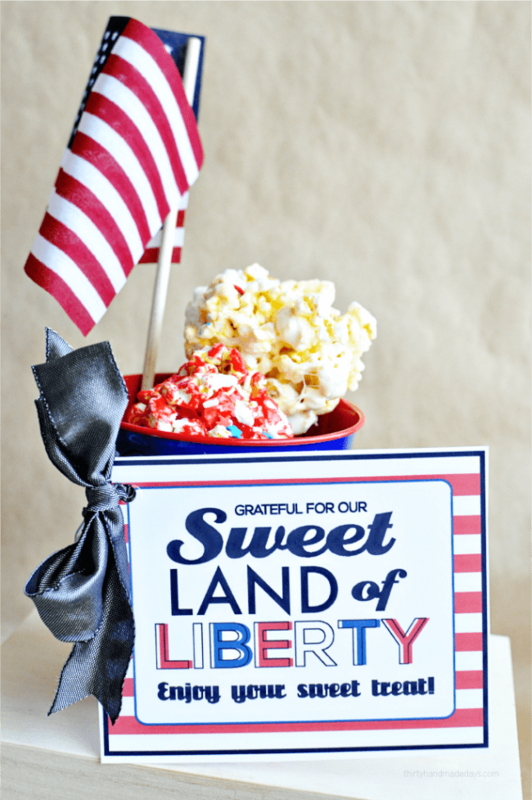 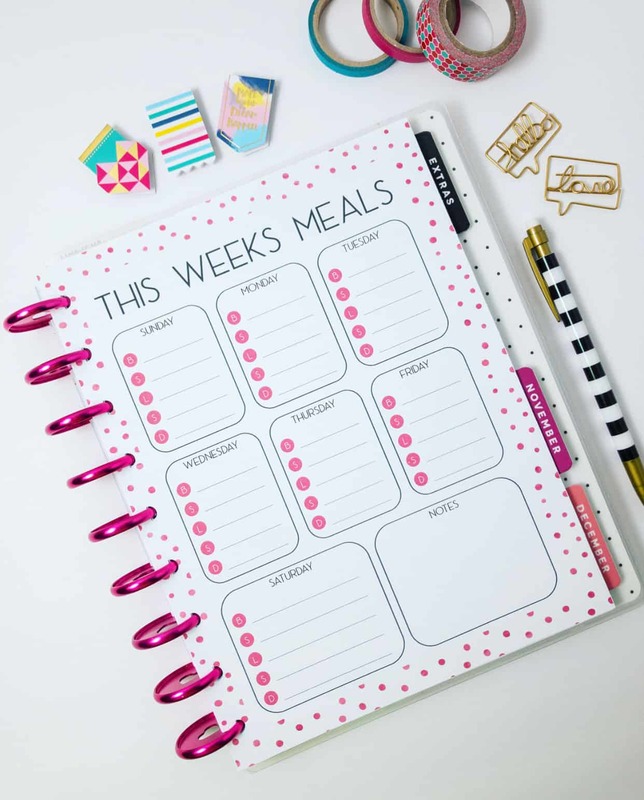 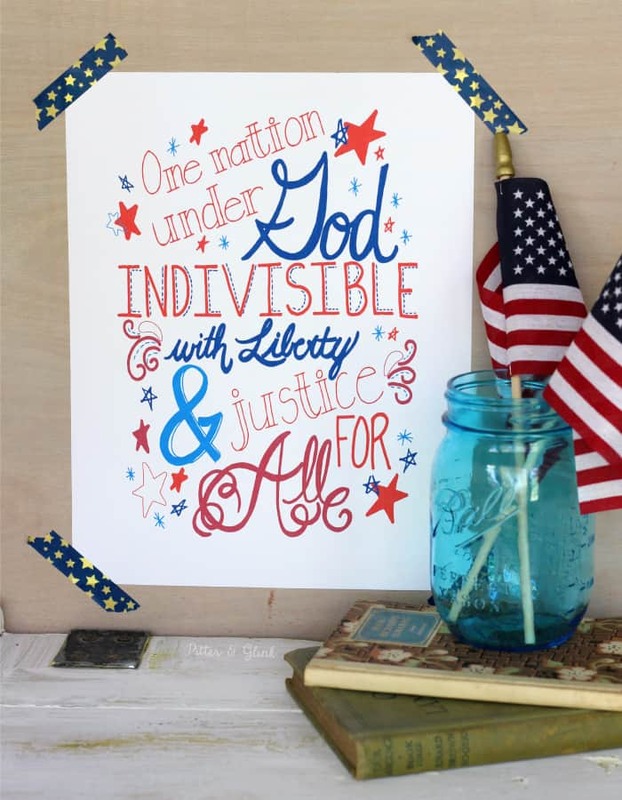 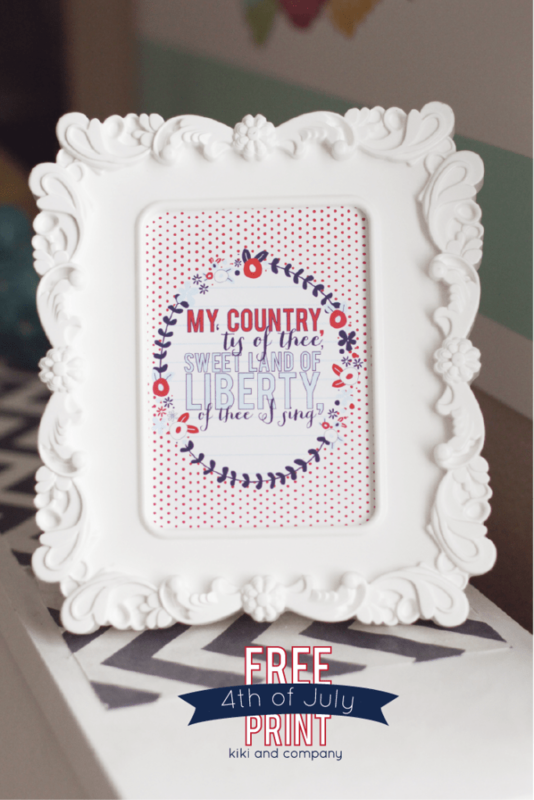 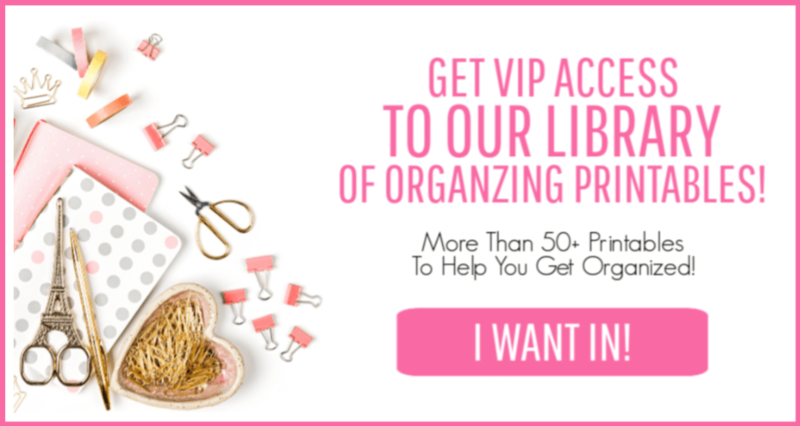 This year, we are planning on having the Memorial Day Party at our house, so I thought it would be such a fun idea to round up some of my favorite patriotic party ideas and share them with you! 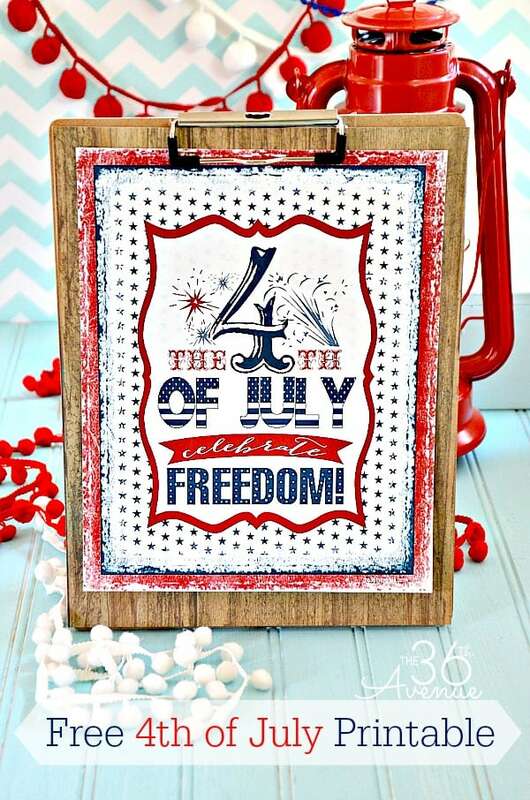 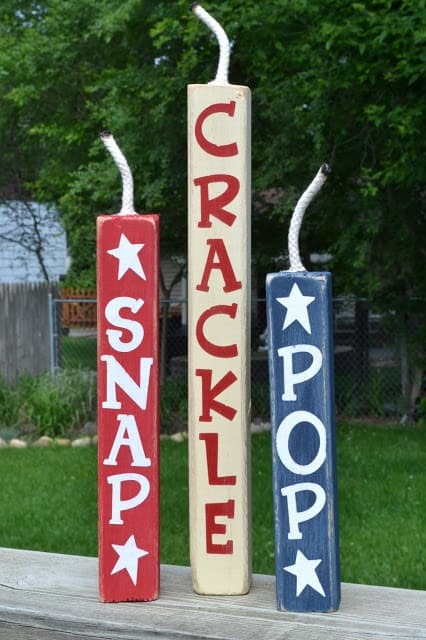 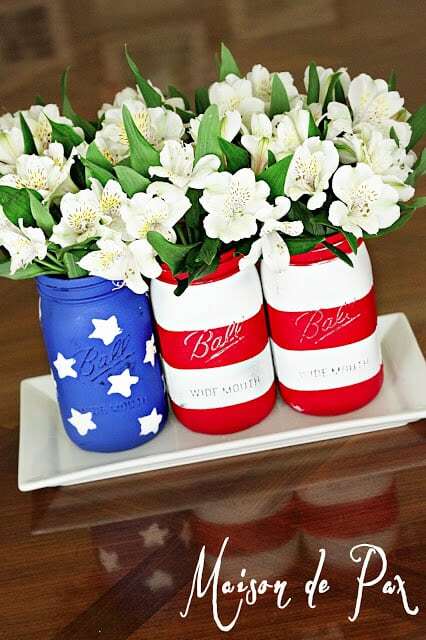 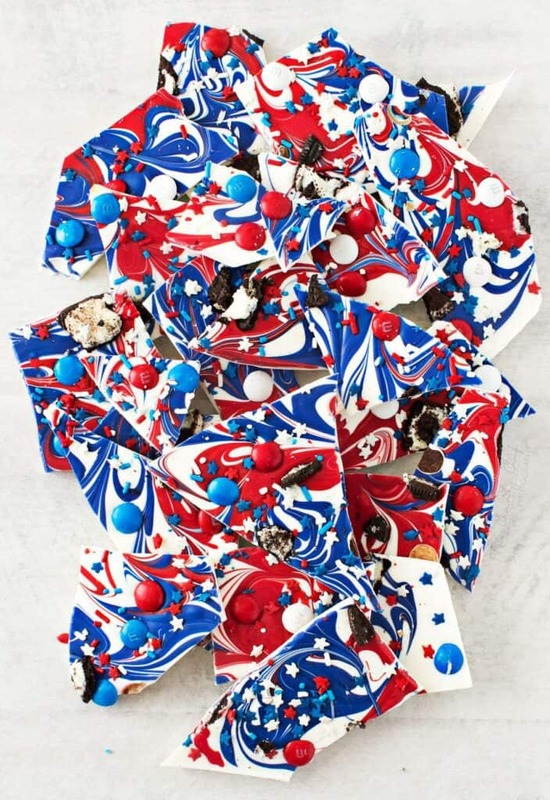 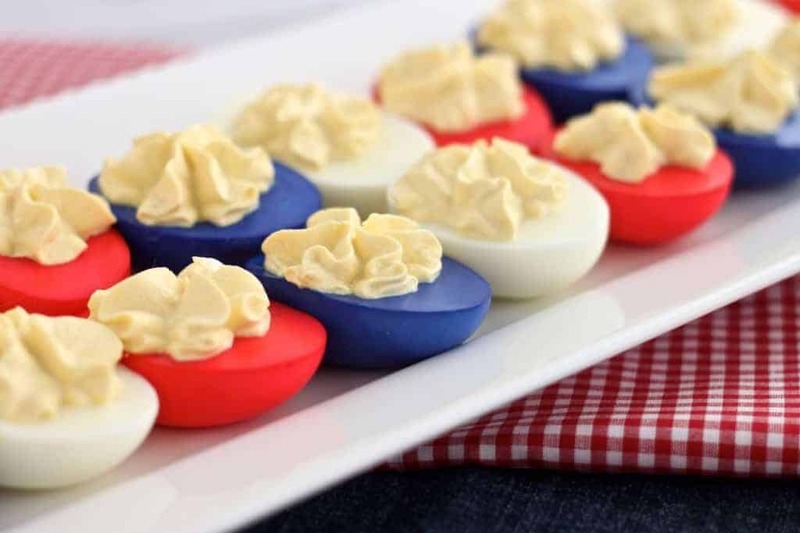 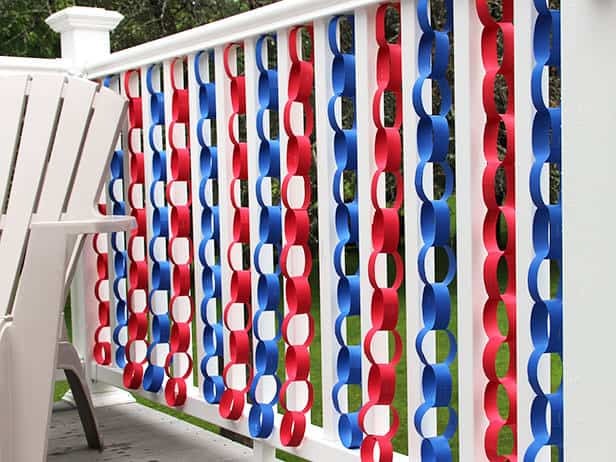 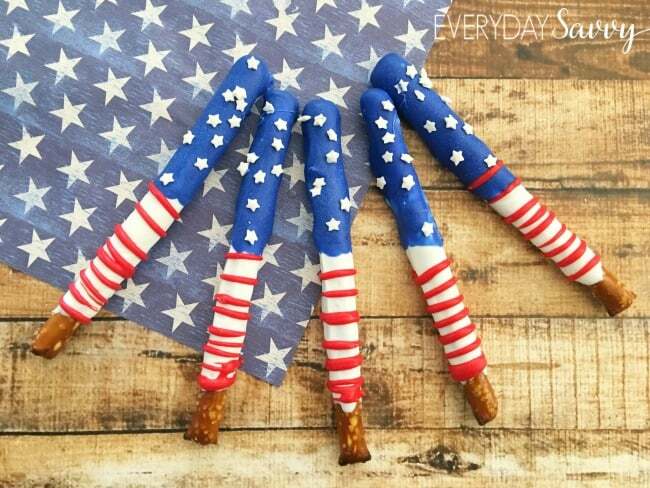 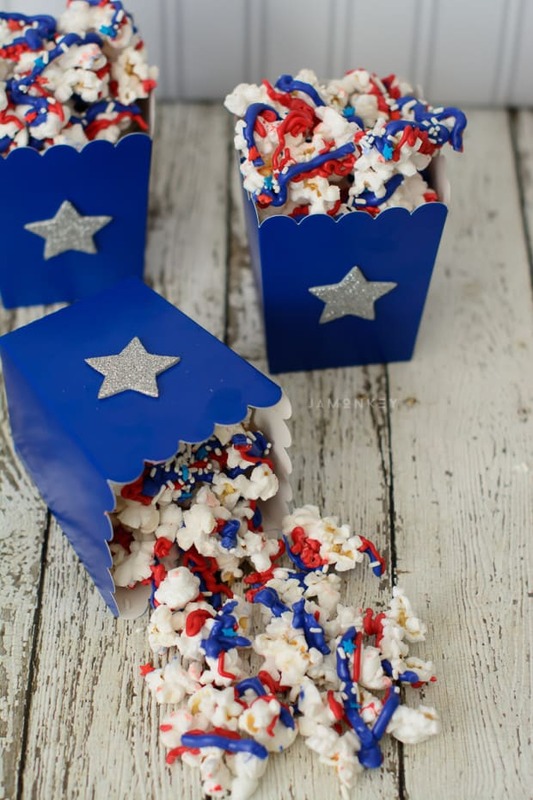 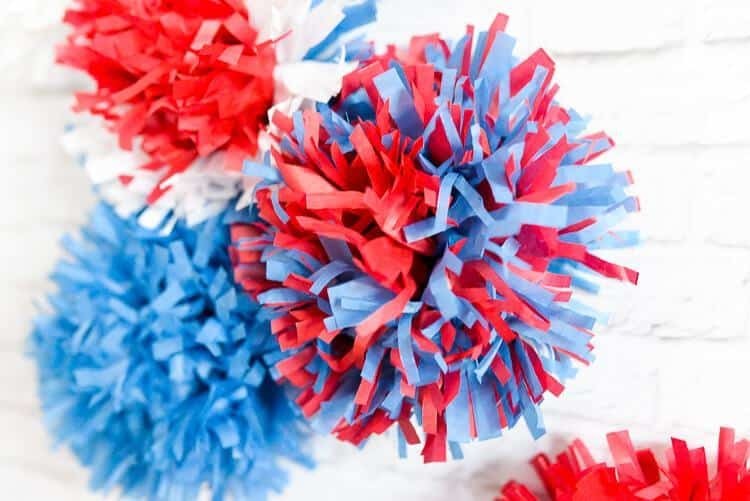 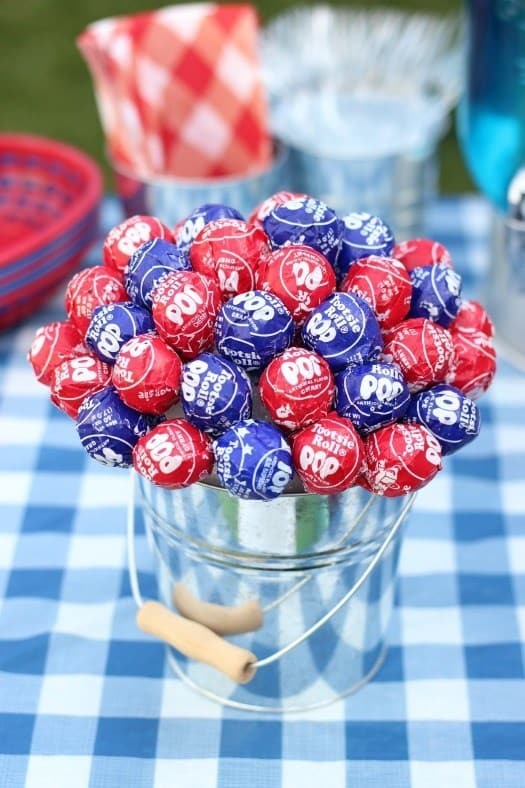 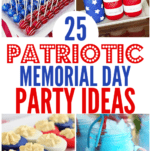 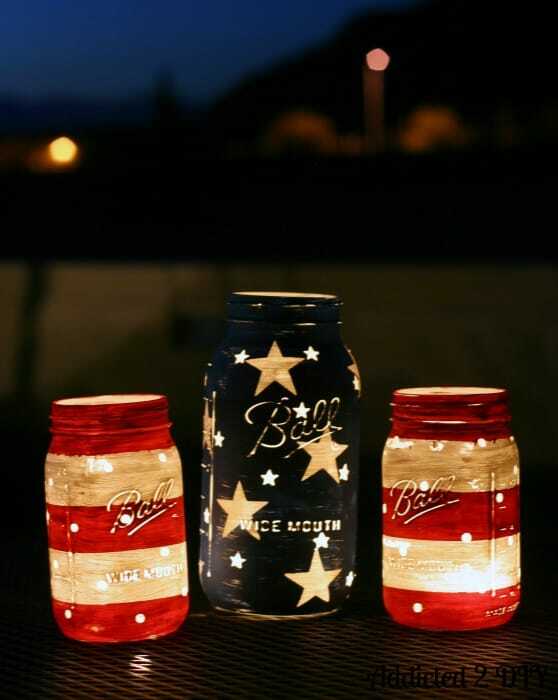 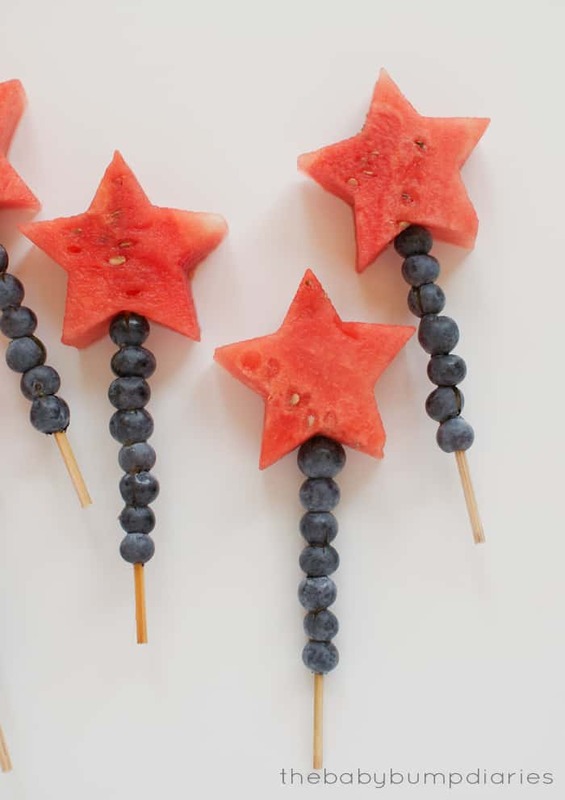 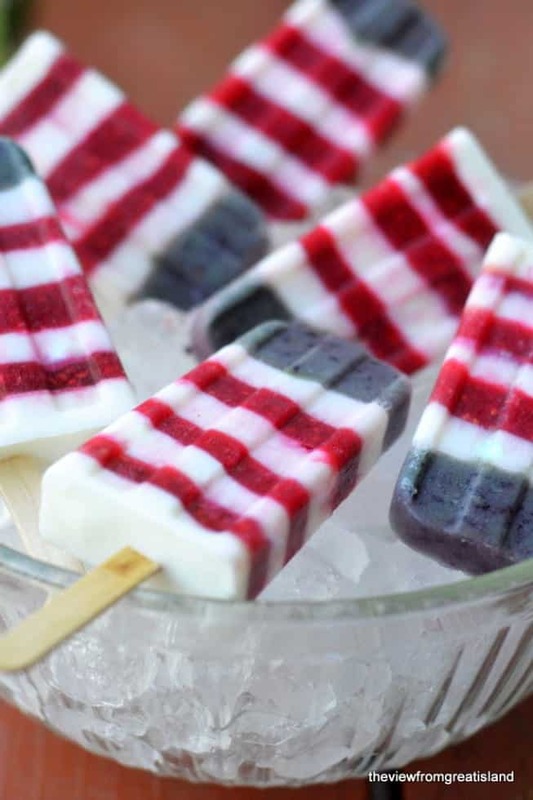 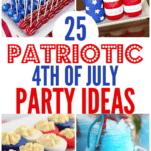 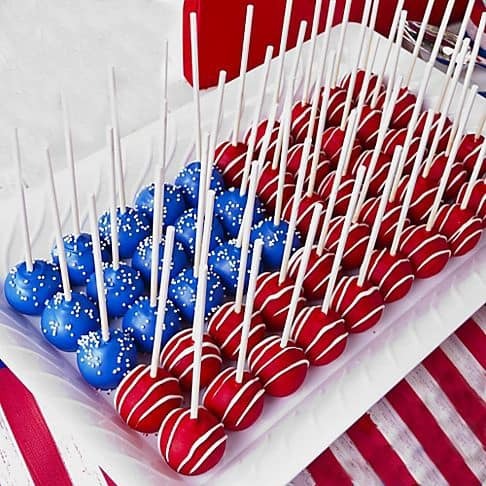 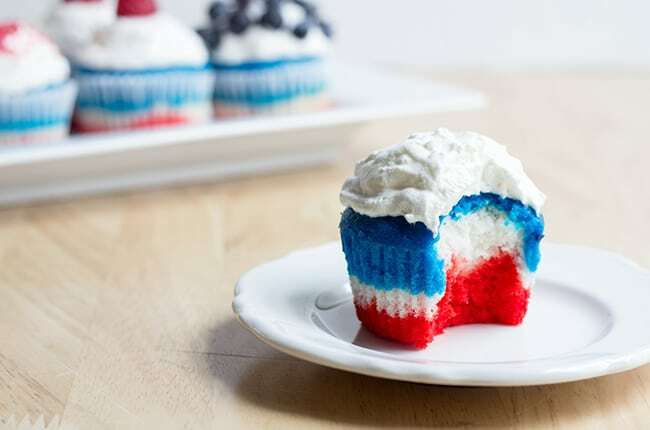 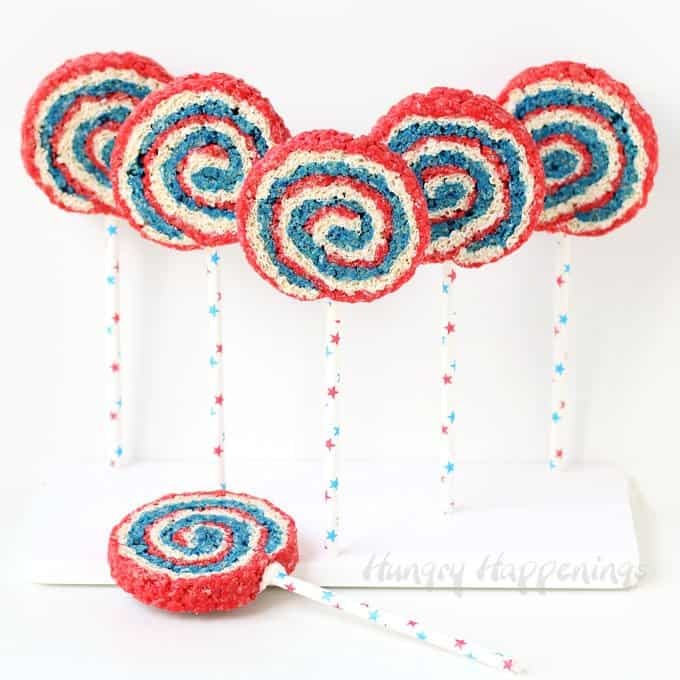 Here you will find 25 Patriotic Party Ideas for Memorial Day and the 4th of July!